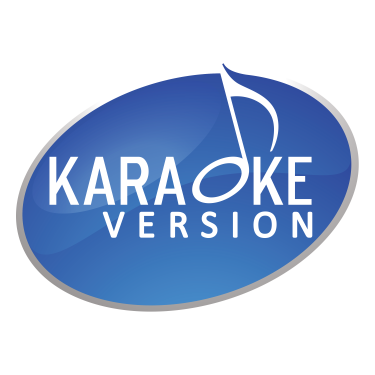 Subscribe to Karaoke Version newsletter (One email per month). Save time! Signup with your Facebook account.